Sharjah is a popular emirate of another seven emirates that form the United Arab Emirates. It is the third largest of all seven, covering a total area of 235 sq. km. The emirate lies along the northern border of Dubai. Sharjah is the only emirate that has lands on both the Arabian Gulf Coast and the Gulf of Oman. The emirate has all kinds of properties. Villas are extra appealing when in Sharjah. 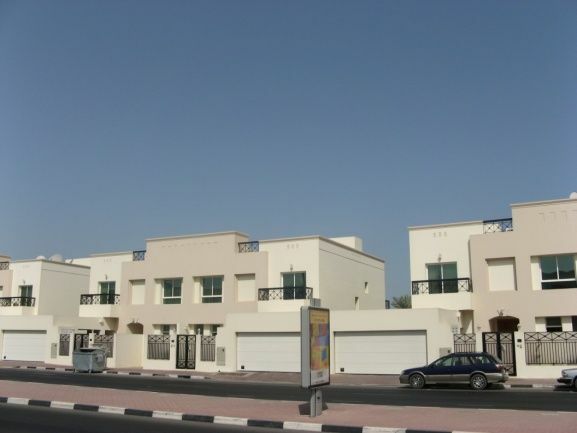 If you are looking for a one of a kind living arrangement, try a Villa for rent in Sharjah. Sharjah has a perfect location. It is very close to Dubai, the hub of the United Arab Emirates. The good news is, you can easily commute to Dubai using public transportation, a taxi or just your car. 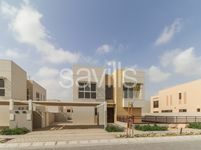 Your Villa for rent in Sharjah will also be close to Ajman and Abu Dhabi. Sharjah has it all; whether you are looking to rent a huge classical villa or a cozy modern one, you can find it there. 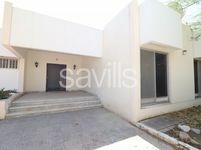 Believe it or not, your villa for rent in Sharjah can have up to 10 rooms. Depending on your need, you can rent a three-bedroom, a four-bedroom, a 6-bedroom, a 7-bedroom, or even a 10-bedroom villa. Villas tend to be of one or two storeys. Usually, the villas come with a maid room which is a must for many families. The best part is, there is always a nice view for you to look at; you can choose either an ocean view or a city view, both are beautiful. Every corner of Sharjah is beautiful, but some of the most sought-after areas for a villa for rent in Sharjah include Al Gharayen, Muwaileh, Al Nahda, Al Mamzar, Al Majaz, Al Khan, Sharqan, Sharjah Airport Free Zone, Al Qasimia and Abu Shagara. 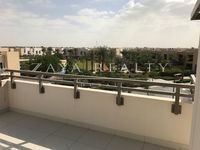 If you are interested in a villa, you should definitely consider these locations.The low rent rates of Sharjah make renting a villa there a very good value for money. Being the big city that it is, Sharjah has lots of great amenities like medical care centers, educational institutions, hypermarkets, banks, parks, restaurants, and cafes. For entertainment, you can find cinemas gaming centers and retail shopping centers. You can also have a picnic or head to the beach. Sharjah is known as the cultural capital of the country; there are lots of museums, old souks like the blue souk, and heritage sites to explore. Are you looking for somewhere family-friendly and affordable yet luxurious? 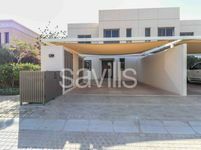 A Villa for rent in Sharjah combines this and more. 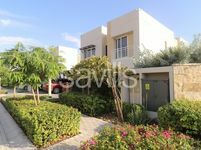 Check Just Property, the website has a wide range of villa options to cater for the different needs. You can find all the apartments listed neatly for an easy browsing. Lists were compiled by some of the most experienced professionals in the field. The list is constantly updated with any good opportunities that might come up. Sit back and relax, let Just Property help you find your next home.